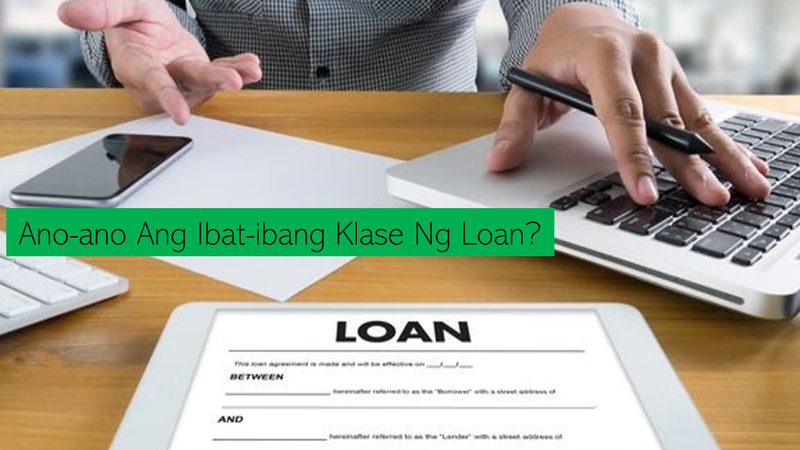 THOUGHTSKOTO Thoughtskoto : What Is A Temporary SSS Number And What Do You Need To Do If You Have It? What Is A Temporary SSS Number And What Do You Need To Do If You Have It? 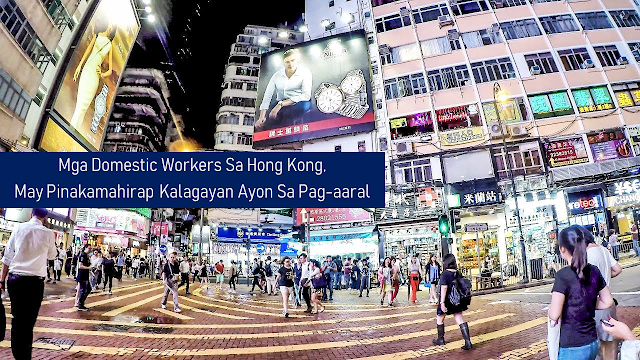 As a worker, whether you have a job in the Philippines or overseas (OFW), it is important that you have insurance like the Social Security System (SSS) or any private insurance provided by your company abroad. It can assure you of benefits should anything untoward happened to you. It is indeed a great help to you and your family. 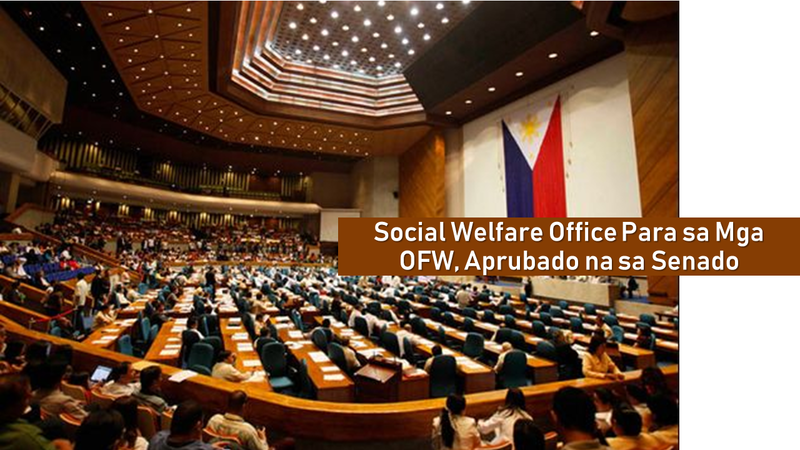 As a local worker, being a member of the SSS assures that you can avail of the benefits. 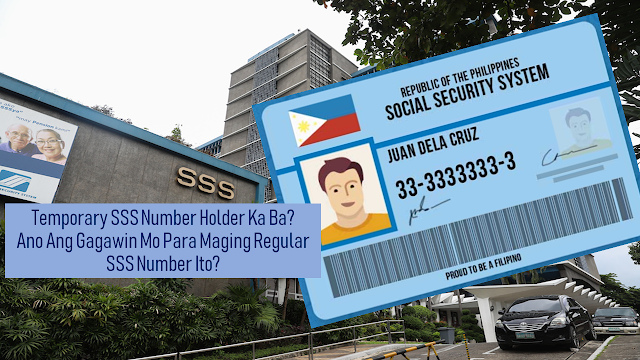 SSS membership can be determined by having an SSS number. But what will you do if you are given a temporary SSS number? Can you still be able to avail the benefits enjoyed by regular members? What is a temporary SSS Number? Is it different from a regular SS Number? A temporary SS Number is issued to members who have not yet submitted their birth certificates and the date of birth was not yet verified by the SSS. Just like a regular SS Number, the 10-digit temporary SS number is also proof that you are an SSS member and it will serve as your lifetime SSS number once it is verified. Can you avail the benefits if you are holding a temporary SS Number? As a temporary SS number holder, you can also pay your contribution as a voluntary or self-employed member or through your company just like a regular member. 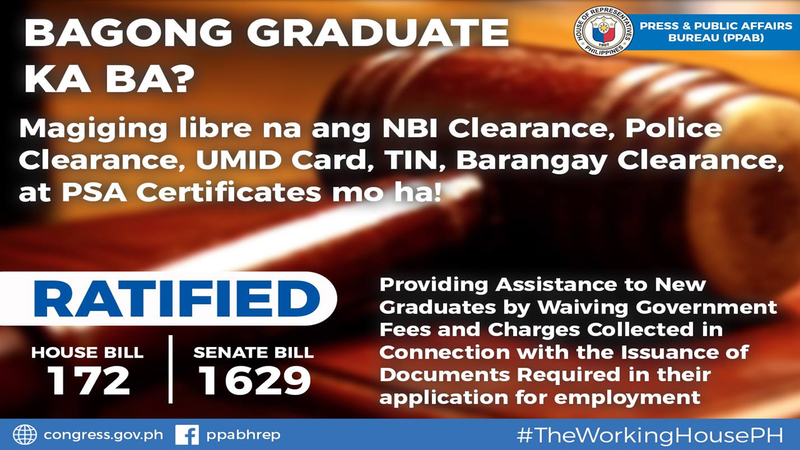 However, only the regular SS Number holder can avail of the benefits and privileges. Temporary SS Number holders are not allowed to avail their benefits and privileges unless they had already verified their age and birth date by submitting a copy of their birth certificate from the Philippine Statistics Authority (PSA). What will you do to have your temporary SS Number verified to be a regular SS Number and avail the benefits? If you do not have a birth certificate yet, you can submit valid documents or ID's listed at the back of the SS Form E-1 or E-4. You can also do a late registration of your birth certificate. Just go to your local civil registry where you were born and have yourself registered. You will then be able to request a copy of your birth certificate to the PSA. Submit it to the nearest SSS office for verification of your identity and have your temporary SS Number become regular and avail of the benefits provided by SSS. For more information, you can visit the SSS official website to go to any SSS offices nearest to you.